The viewers will be glad to know that Claire Holt’s character Rebekah Mikaelson will be again seen in ‘The Originals’ Season 5. This is not a rumor or speculation, as the 29-year old beautiful actress was spotted on the set very recently. Joseph Morgan, who plays an integral character in ‘The Originals’ Season 5, has been noticed with ‘The Vampire Diaries’ actress Holt posing for a photoshoot. Plenty of series’ fans are now of the opinion that her character will have an interesting part in the storyline. 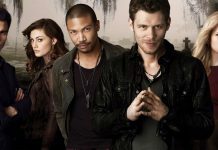 As you can see below the actress posing alongside her co-star Morgan (who will undoubtedly become the center of the show as the self-proclaimed King of New Orleans, Niklaus Mikaelson aka Klaus), anyone can argue that their characters are heavily going to be seen in the upcoming episodes, given the way that the previous season ended, as reported by Cartermatt. However, there is a very small chance that they would be able to spend time together again in the upcoming season. On the other hand, the viewers may still see Camille O’Connell aka Cami (Leah Pipes) in the upcoming episodes of ‘The Originals’ Season 5. 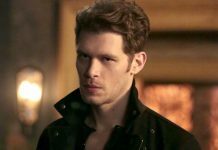 Klaus’ human therapist named Cami was earlier shown dead after turning into a vampire in the third season by his ex-girlfriend Aurora de Martel (Rebecca Elizabeth Breeds) out of jealousy as he (Klaus) had an affection for her. 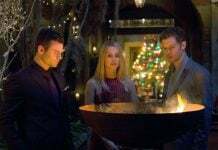 She later died in Klaus’ arms and he was extremely sad for her untimely demise. Now her appearance in the upcoming season may be done by two ways – with the help of flashback or returning of her ghost. 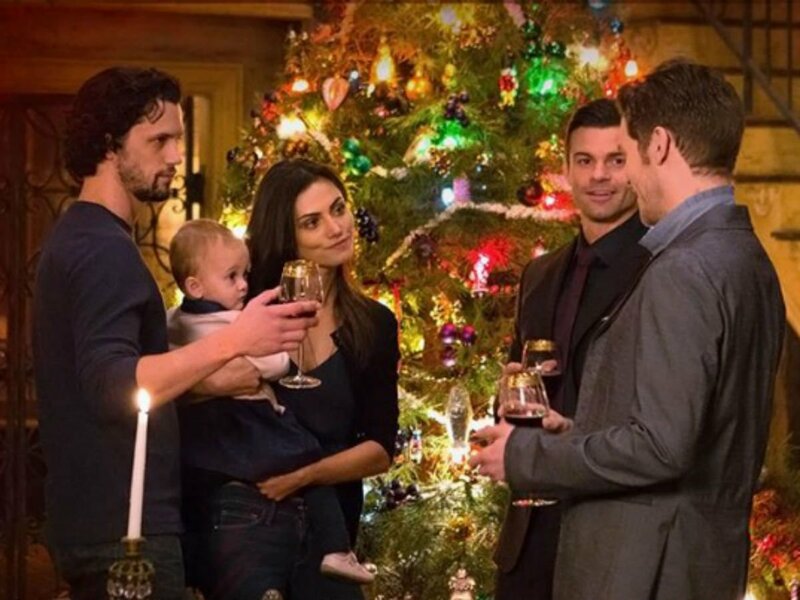 As far as the renewal of the series for Season 6 is concerned, ‘The Originals’ won’t be renewed, hence the upcoming season will mark the end of ‘Vampire Diaries’ spinoff. Julie Plec, the creator, confirmed the ending of the series. She desires each actor to play their respective last scene, and put their character to bed with grace and care. 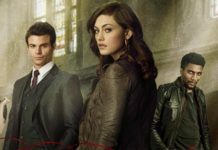 ‘The Originals’ Season 5 is expected to premiere anytime in 2018.